You will find all of the information you need to throw the perfect bachelorette party in Las Vegas. Of course, we do not cater only to stagette. 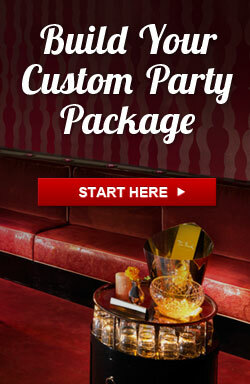 We have information that will work for other special occasions in Vegas, as well. We have all the info you need to make your evening or multi-day event a complete success. Coming to Vegas to celebrate your stagette party? or just girls night out? 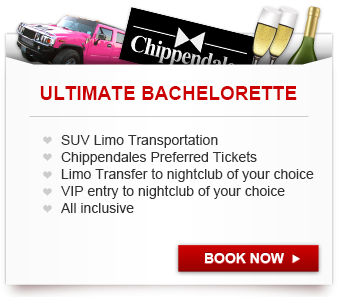 Chippendales is ladies choice. Would you like to learn how to pole danceing? there is no better place than Sin City schools. Travel 55 floors up to the of Las Vegas. Apex is pure sophistication on another level. We offer stagette packages, reviews of the hottest Nightclubs, and tips on all the hot VIP services that you can use to enhance your stay in the City of Lights. Rather than force you into deals that may not fit your style, our crew will help you out by advising you where to book your party, the best method in booking your event, which casinos are best fit for gambling, and any downfalls you need to be aware of while partying in Sin City. We will make sure you don't come to Vegas underprepared and will inform you of the cost of all the best available options in town. To ensure your dollar stretches, we will fill you in on those special tips to save you money during your trip. To give you the best experience in Las Vegas, you will be introduced to the cities best nightclubs, ladies strip clubs, and hotels. Only the best of the city will be listed here. When you're involving yourself in the planning process, a bachelorette trip to Sin City shouldn't be done last minute. Rooms and services book up rapidly, and you want to make sure you're paying for what you want. Last minute reservations also cost more than a reservation made a few months in advance. You should make your reservations the moment you have enough money to. Before you land in Vegas, be sure to have a plan of everything you want to visit. Though the Strip may seem compacted, frequent trips back and forth from one end to the next could take up a better chunk of your day. Be wary of asking cab drivers to take you to the best nightclub as some may be commissioned by certain clubs for bringing in guests. In order to save time, money, and hassle when planning your bachelorette party, than you should let the crew here at BacheloretteVegas.com do the leg work for you. 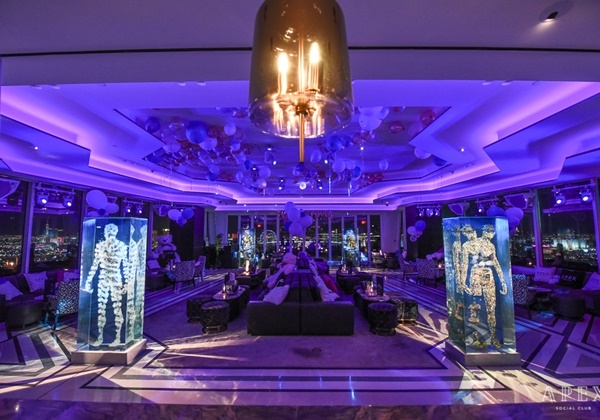 Avoid the long lines behind the red velvet ropes and experience what it's like to be a true VIP at a Vegas club such as Light, Chateau, Marquee, 1OAK, XS or Encore Beach Nightswim or Intrigue. Our Vegas bachelor party team can get in touch with any of our numerous contacts across town to get you into the hottest nightclub with 100% pure VIP access. Avoid the lines and get everything you want out of your night by utilizing our services. We can get you the tickets to male revue shows such as Chippendales, arrange a pole dancing class and all other activities you can think of to make your girls night out complete. If you've ever traveled with a large group, chances are you've met the perils that comes with them. Travel is difficult, as cabs are fitted for a certain amount of people - typically 4 to 6. Let Bachelorette Vegas book your group a limousine and travel to and from your venue in elegant style. Limousine services can pick you and your crew up at your hotel and take you to the cities finest casinos, restaurants, clubs, golf courses, and other of the many entertainment spots.